Bollywood actor Ajay Devgn is busy with many projects and he is even in the collaboration with director Luv Ranjan for De De Pyaar De starring Tabu and Rakul Preet Singh. This film will be directed by Akiv Ali, film editor and it will be his directorial debut film. While on the other hand, he is also doing Luv Ranjan's directorial film with Ranbir Kapoor. Now latest development is that Shivaay star has once again collaborated with Luv Ranjan and this film for the third film. The film will be directed by Shahid fame director Hansal Mehta. The interesting thing is that Ajay Devgn will co-producer the venture the same as what he is doing with De De Pyaar De. 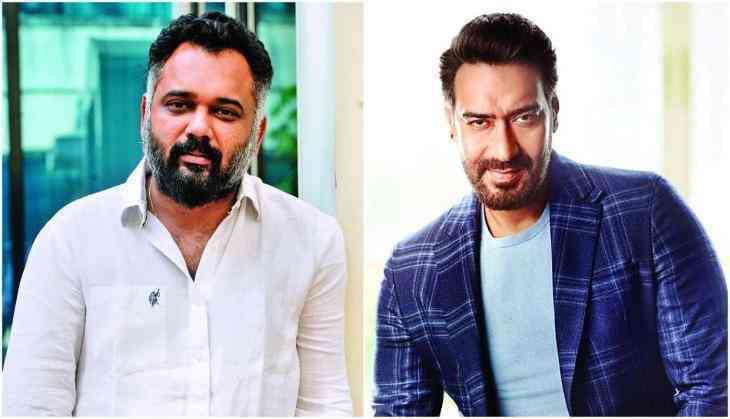 Ajay Devgn is also the third sequel of Dhamaal franchise, Total Dhamaal starring alongside Anil Kapoor, Madhuri Dixit, Arshad Warsi, and Riteish Deshmukh. Also Read - What happened when Takht filmmaker Karan Johar met his lookalike?